2018 trends in Indian warehosuing would be an exciting year to look for. The new taxation has consolidate India in a single market, with the destination-based tax system. India being a large country with world’s second largest population is a fragmented market where goods moving from one state to another attracts multiple, cascading taxes and bureaucratic procedures. GST will put a national framework of taxation, where goods can move throughout the country without any hindrance. This will have a strong impact on the manufacturing chain, supply chain and retail chain. A strategically placed warehouse not only improves the consumer services but also facilitates proper supply chain management. The objective of GST is to make the supply chain leaner and flexible, while the major impact seen was on warehouse industry. GST is helping companies reduce logistics cost substantially and drive value creation in supply chain. The International Monetary Fund located in Washington has estimated a robust 7.6 percent growth rate for India. India’s GDP will continue to expand at the fastest pace among major economies, with growth forecast at 7.6 percent in 2017 – 2018, a slight upward revision of 0.2 percent from its July projections. India’s economy has benefited from the large terms of trade gain triggered by lower commodity prices and inflation has declined more than expected. Furthermore, by 2021 India’s GDP will rise up to 8.1 percent, the IMF has forecasted. Implementing robotics in warehouse operations is nothing new and the “dumb robots” have been used for some time now for performing repetitive tasks. The advancements in artificial intelligence will introduce us with their smart counterparts, which can perform duties on their own or cooperate with humans. It seems that this cutting-edge technology is changing the way work is handled in warehouses around the globe and taking it to the next level. Geo tagging of orders, bins and deliveries linked with RFID, automated forecasting of the demand and replenishment, creating production plan and distribution models. E-commerce giant Amazon has recently patented a technology to have physical warehouses hovering in the sky assisted with drones to take care of last mile delivery. As usual, it is from the shoulders of the industry giants that we can see the horizon of the future. Indeed, many companies will grasp the advantages of using technology in dealing with high-volume and high-value orders. Others will utilize high-speed sorting systems in order to prepare them for shipping. These developments propels warehouse operations towards complete automation. The warehouse modernisation would now, not only be mechanised but also highly automated. There will be more in centralised administration and remote monitoring, helping in consolidation of resources. 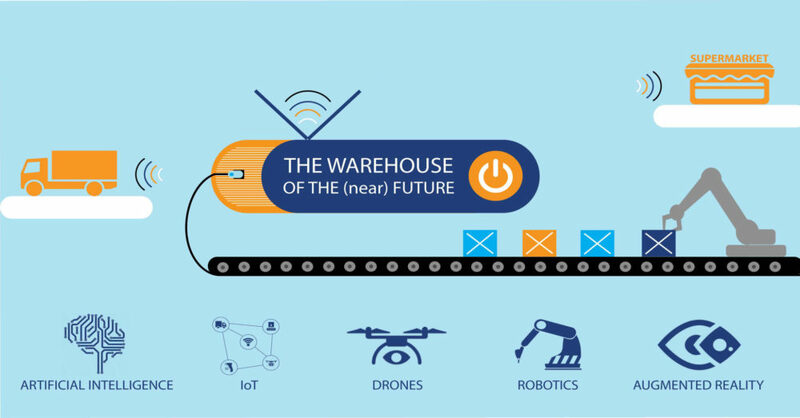 Many warehouses will be converting to automation in an attempt to stay competitive or gain an edge over the competition. New software solutions make it easy to handle, operate and schedule robots and workers as a complete solution that can evolve and improve over time. The momentum and incentive to acquire new technologies definitely exists. The forthcoming year would uphold the invention of latest technologies in warehousing and logistics where people might not have to do the heavy lifting and work can be done faster and efficiently. Mechanisation reduced the strain on the bodies of workers but automation could take some load of their minds as well. The year that will pass is the year of data. With massive data available at all steps of a transaction, the coming year would see this data being processed effectively to reduce transaction costs and the costs of logistics. 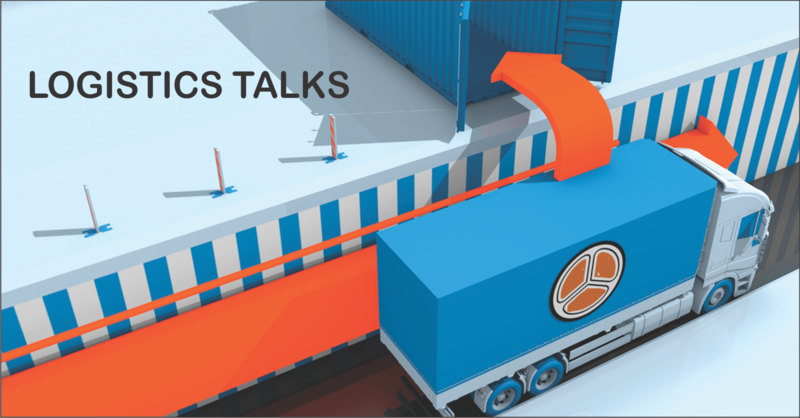 Another interesting prospect this creates is the possibility of logistics becoming a data-centric industry where information takes precedence in logistics services value propositions over the actual ability to move cargo.